Come out and support our students as they are awarded for their HARDWORK during Quarter 3!!! The school calendars for 2019-20 and 2020-21 are now available for you review. Please download your copy today! 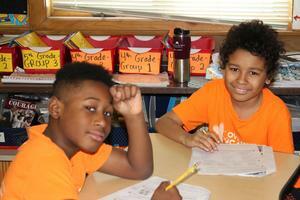 Are you looking to support the growth of our students and community? If so, click here to find out the current ways to give to LoveWorks! Flyer communicating upcoming reminders such as LION Conferences, Power Saturdays and Q2 Honor Assembly. Updates directly from the desk of the School Leader. Please read and review. 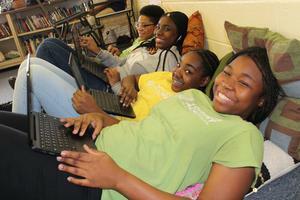 All scholars require plenty of rest. Please arrive on time to allow your child to eat a well-balanced breakfast. Click on title for testing dates. 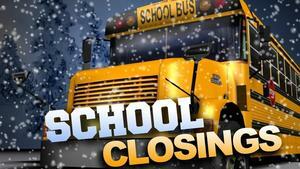 LoveWorks Academy will be closed on February 8th due to inclement weather. Due to inclement weather, all after-school activities will be canceled. 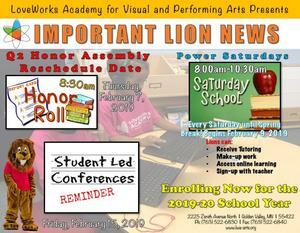 LoveWorks Academy will be open for all Lions on tomorrow, February 1, 2019. 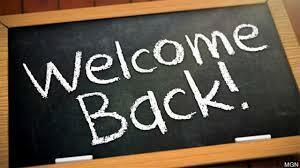 We look forward to welcoming students and refocusing on all of our school-wide goals. An update notice will be sent home with students at the conclusion of tomorrow.